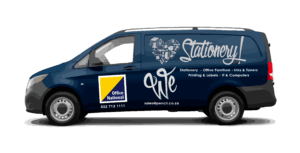 Get all your stationery & office supplies delivered to you for FREE. We do ask that the orders have a minimum value of R150. Have a look at the destination in the list below to see if we can help you. With the petrol price gone through the roof lately we trust that our Free delivery service will come in handy. Here is a detailed list of the places we deliver to weekly. Did you know we can even deliver your coffee? 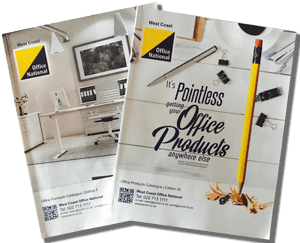 If it's for your office, we can supply it. Get a quote or call us to see if we can help you. We are happy to come drop off a catalogue and talk to you about our new Online or Whatsapp ordering. We can't want to make your life easier.